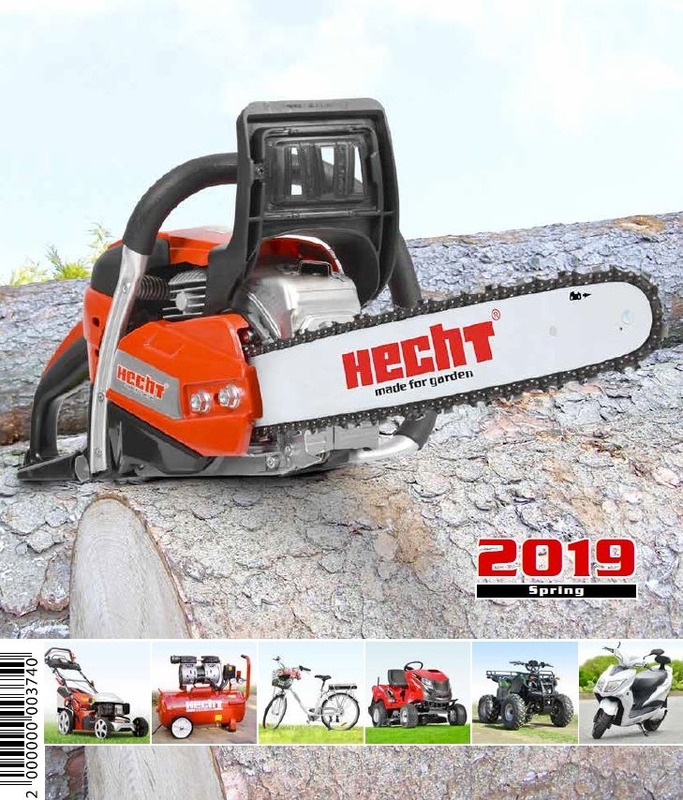 We prepared a new catalogue full of new and exciting products! Our goal is to meet your needs and offer you garden equipment at the best possible price and high quality. In our catalog you can expect only the best possible quality for affordable price. Always up-to-date catalogue is available for download on this page. Catalogue is available in PDF format.